My wife and I travelled to Richmond on Saturday to visit Booktalk Cafe. We drove along Swan Street but couldn't see the familiar blue sign hanging from the awning out the front. Here's some photos of the store I stole from the web (Dixon's Recycled website) as I couldn't find any I'd taken myself. And here's a photo of the inside of the store (again stolen from the web - NZ.PinInterest). So when we parked and started walking and reached 91 Swan Street we found a different book store; Avenue Bookstore. 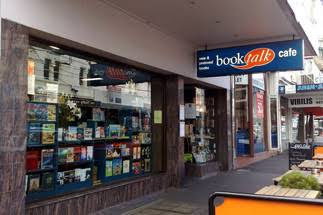 It turns out Booktalk Cafe, which was both a cafe and a secondhand book store, closed six months ago. And now a new book store selling only new books has opened instead. Sadly it seems we've lost another secondhand book store here in Melbourne. 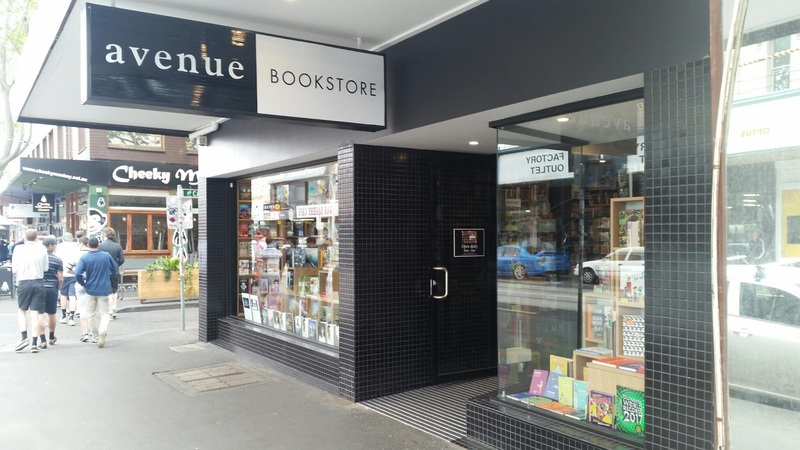 But good luck to the owners of Avenue Bookstore. I hope you do well and last a long time.